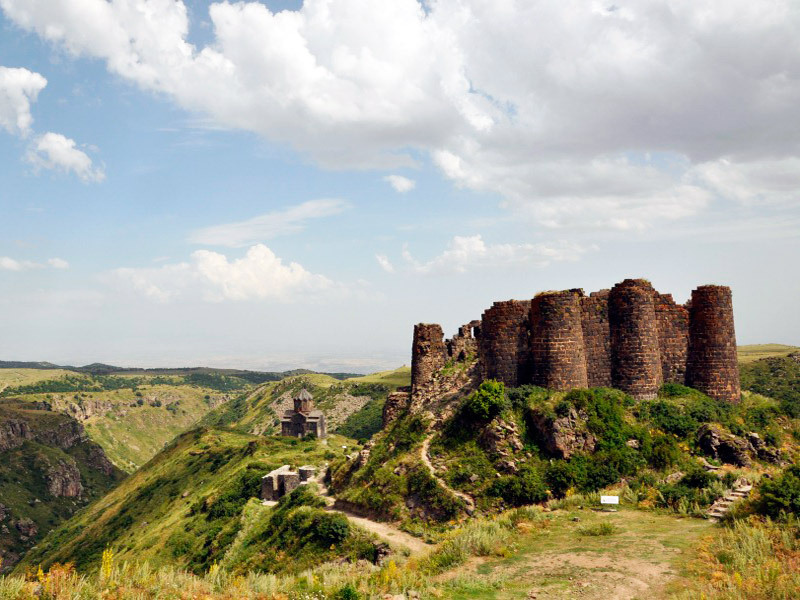 On the southern slope of Mount Aragats at an altitude of 2300 m above sea level, sits proudly the fortress of Amberd. 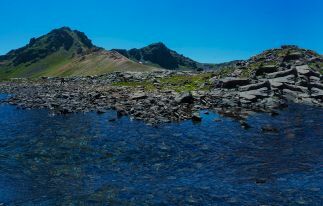 The location of the strategically important fortress was chosen for good reason: Mount Aragats is the highest mountain peak in modern Armenia. Hence derives its name meaning "castle floating in the clouds." Thanks to its geographical location, Amberd was one of the most important military-defensive positions of the Armenian kingdom. 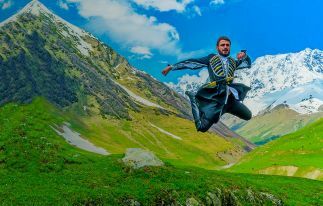 The fortress is built at the intersection of the rivers Arkashen and Amberd, on the cape, surrounded from three sides by deep gorges. According to historians, the fortress of Amberd was built from the 7th to the 10th centuries. The castle itself and part of the fortress walls were built in the 7th century, under the reign of the princely family Kamsarakan. 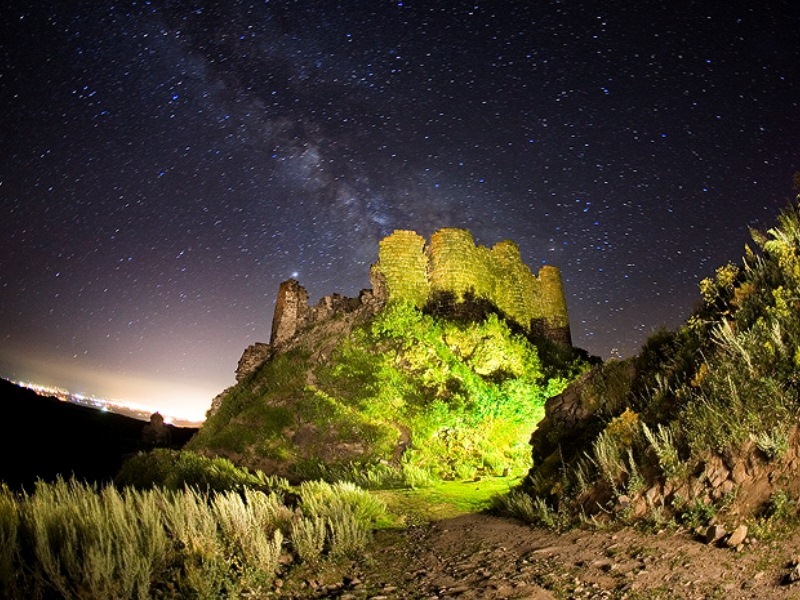 Later, in the 10th century, Amberd fortress belonged to one of the most influential princely families of Pahlavuni. The fortress served as the summer residence of Armenian princes. 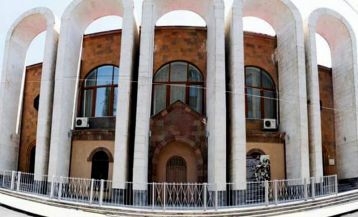 The construction of the Church of the Holy Virgin (Astvatsatsin) in 1026, as evidenced by the inscription on the front door, is connected with the beginning of the reign of the princely family Pahlavuni. At the church wall there is an ancient khachkar (cross stone), dating back to 8-9 century. His restrained form indicates that this is one of the earliest specimens of this art form. In the 1070s Amberd fortress was taken over by the Seljuk Turks and was turned into a military camp. Later, in 1196, Armenian troops, led by Prince Zakare Zakarian, liberated the fortress. The once mighty castle was finally destroyed and lost its importance in the 14th century during the invasion of Tamerlane. Amberd fortress is unique in its kind. 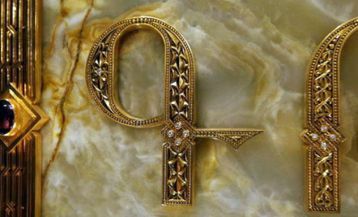 The number of buildings includes fortress walls, a palace, a bath room, a church, as well as secret passages leading to the canyon. The princely palace, built of huge basalt blocks, is a three-story building with an area of 1500 sq. m. The fortress towers are specially built with curvature, thereby providing control over the attackers from the height. One can only assume that the castle once had a rich interior decoration. Discovered during excavations findings suggest that the rooms were decorated with delicate ornaments and oil lamps covered with bronze, silver and gold ornaments. However amazing it may sound, Amberd fortress had a unique distinction: the fortress had a developed system of constant water supply. The water supply system was of vital importance to the inhabitants of the castle, both in peacetime and during sieges, so that the inhabitants were not doomed to death by thirst. Water passed through clay pipes from a distance of 4-5 meters. In the castle, reservoirs were preserved, where people collected and stored water from thawed snow and nearby springs. The bath room is also perfectly preserved to the present day. It was built in the 10th-11th centuries. It is a vaulted stone building with a spacious hall for bathing. Cold water flowed through clay pipes, while hot water was supplied through iron pipes. In addition to the hot water supply, the bath room had a well-developed heating system. 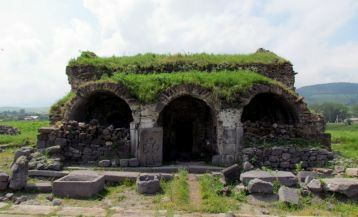 The fortress of Amberd is an important historical monument for Armenia. In addition to the rich cultural heritage, Amberd is interesting for its geographical location. It is located on the slope of Mount Aragats, from where you can see picturesque views of biblical Ararat. The area around the castle from May to July is covered with alpine meadows, where various flowers grow, among which there are some rare species.